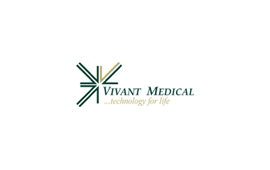 CTV > News > Services > Acquired, Life Science > Vivant Medical, Inc.
Vivant Medical, Inc. is an emerging growth company that is focused on becoming the world leader in tissue-sparing tumor therapy by developing minimally invasive devices powered by microwave energy for tumor ablation. Founded by Thomas Fogarty, MD, Vivant has received 510K approvals for several devices and has embarked upon clinical trials in multiple centers in the United States. Vivant was acquired by Valleylab, a division of Tyco International, Inc. (NYSE: TYC).